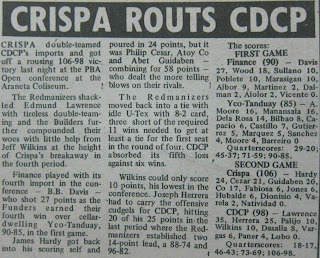 Tagalog news in Balita newspaper. 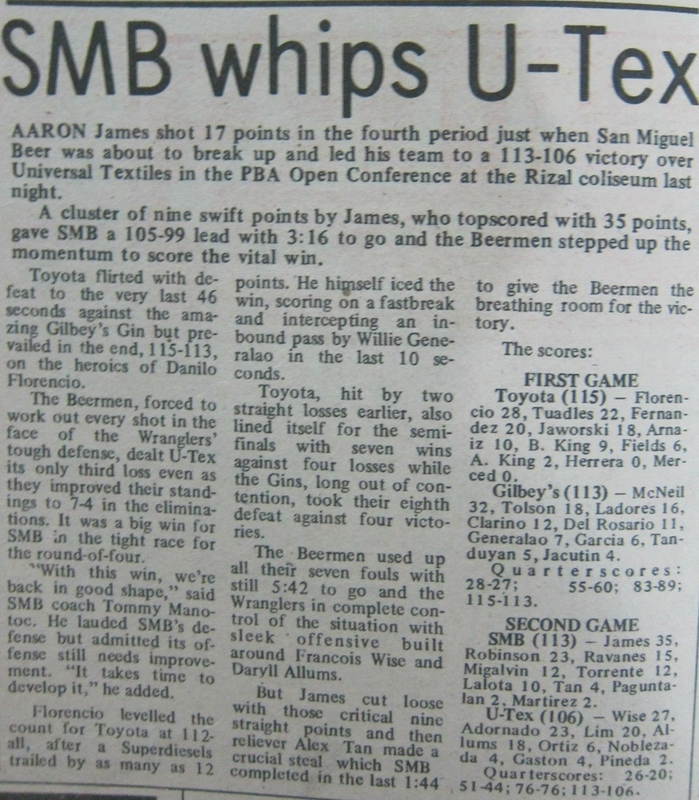 The October 1, 1981 double-header in the 2nd Conference. 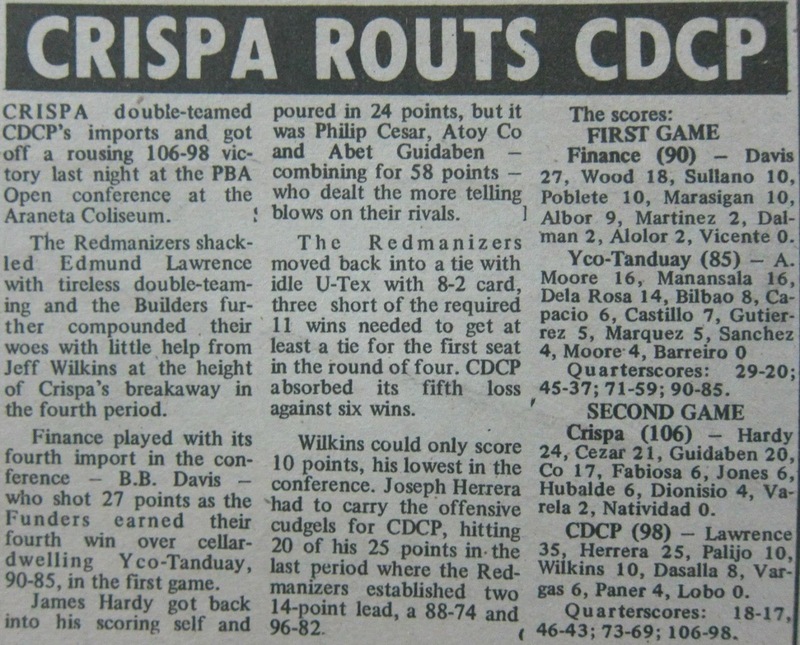 Crispa and Toyota's first outing in the Round of Six on October 15, 1981. 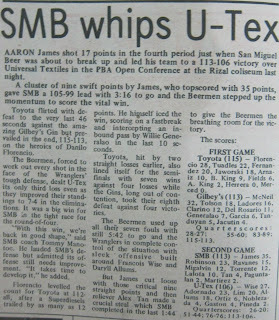 The Redmanizers prevail by one point.